With the Call of Duty: Black Ops 3 multiplayer beta kicking off next week, Activision and Treyarch have revealed some major details, including two new playable Specialists. 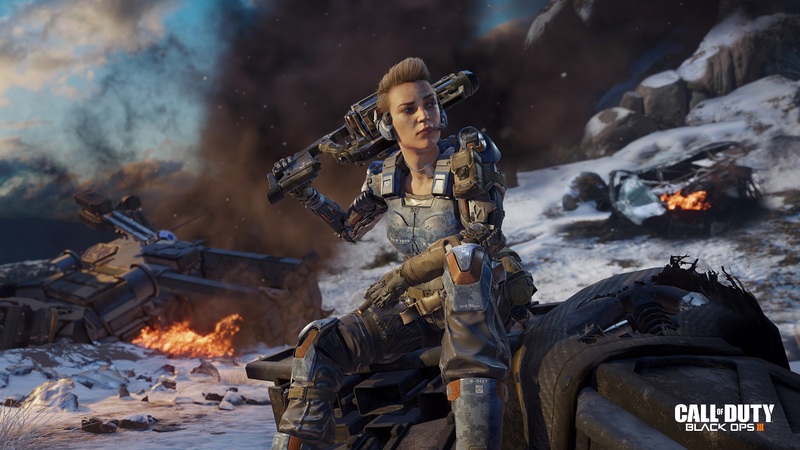 The Call of Duty: Black Ops III multiplayer beta is kicking off next week for PlayStation 4 owners, so Activision and Treyarch are starting to reveal just what that beta will entail. Today, they've detailed some of the game's maps, game modes, and Specialists that will be available for the week-long period. Hunted - A big game hunting lodge set underneath a waterfall along Ethiopia. Combine - A vertical farming and research facility along the Egyptian Sahara. Evac - An abandoned emergency evacuation zone in Singapore. Battery - Having grown up in a military family, Erin Baker comes into battle heavily armored and more than willing to hit the front lines. Her weapon is the War Machine, which is a grenade launcher that fires bouncing grenades. They'll either detonate like normal after a short period or immediately upon impact with an enemy. Her ability is the Kinectic Armor, which is reactive armor that deflects bullets. She's only vulnerable to headshots (so you'll really know when you've been plugged by some lucky jerk) or non-bullet weaponry. Spectre - A mysterious soldier with no name, but one that specializes in stealth. Spectre operates in the shadows, leaving no trace of his or her handywork. Spectre's weapon is the Ripper, mono-edged twin blades that slice enemies to ribbons. There's also the Active Camo ability, which renders Spectre temporarily invisible. The Weapon Paintshot and Emblem Creator will also be available throughout the beta. There will be few limitations in the beta, but Treyarch does note that it will contain some gated progression caps for testing purposes. For more, check out the video below. 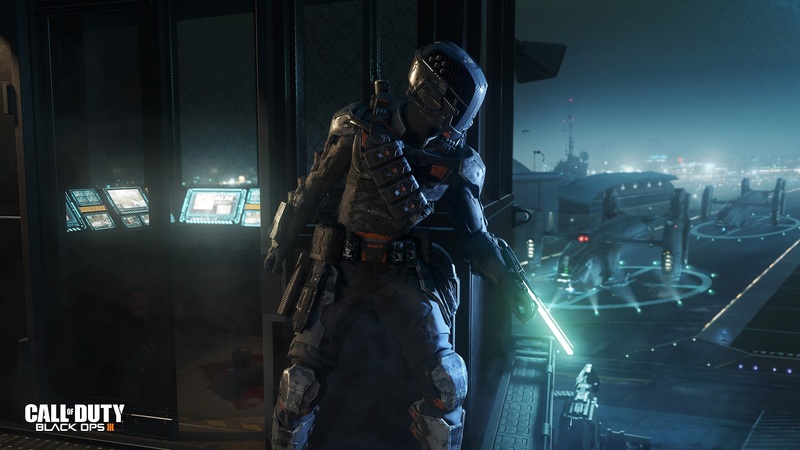 The Call of Duty: Black Ops 3 multiplayer beta begins on August 19 on PlayStation 4. Xbox One and PC users will get their beta on August 26.